Wyoming Arms Mfg. 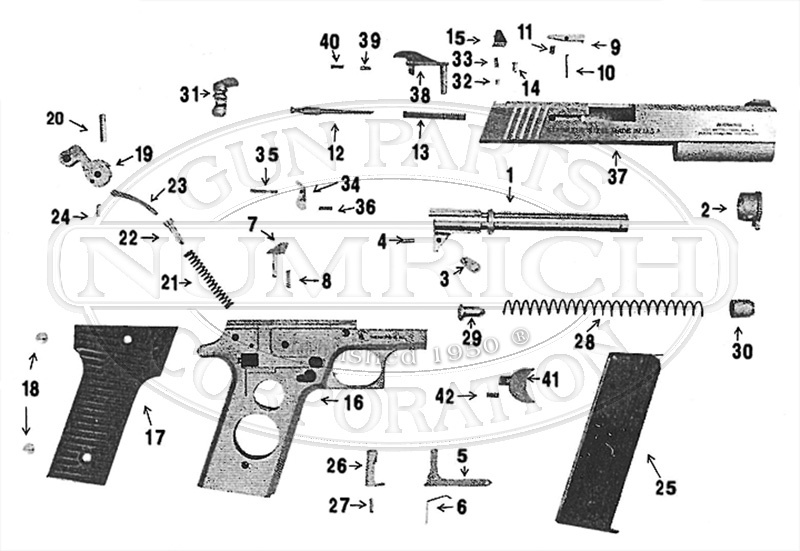 Corp. produced a small number of Parker Pistols. Shop our selection of hard to find parts today!